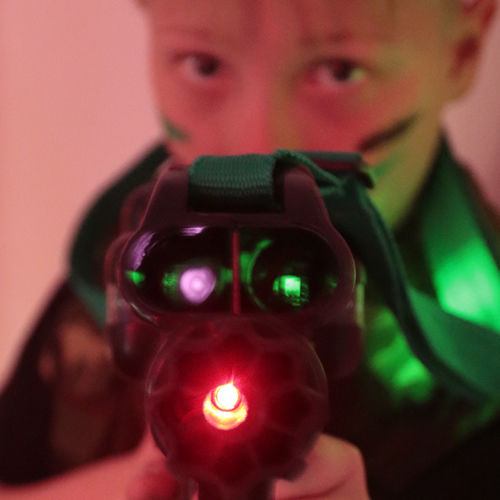 Join us for an incredible Laser Party, and see if you have the combat skills to beat the enemy team! 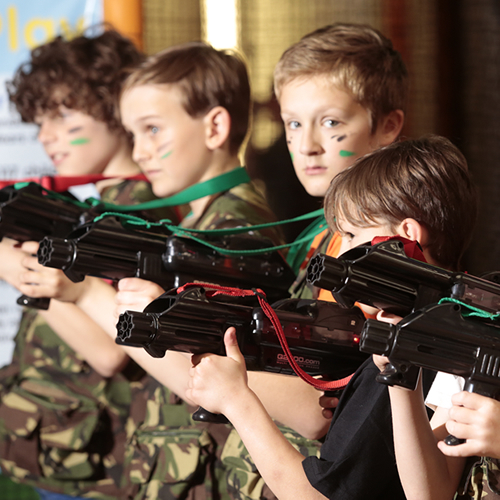 Imagine having your party in a 5000sqft Play Centre with a 3 level play zone, add-in an organized Laser Guns activity and give your child an unforgettable party experience. 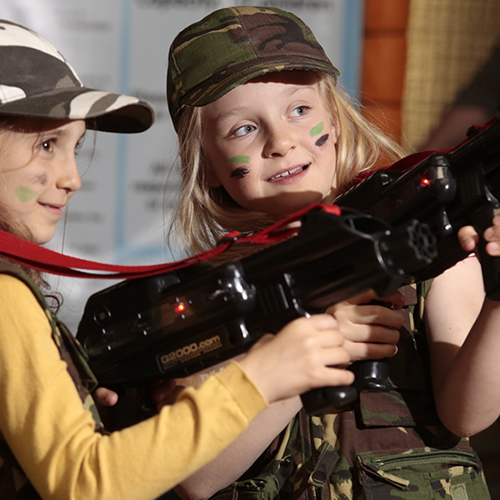 Battle will take place across the whole play centre including the 3 level soft play zone, there are plenty of places to shoot, hide and play, including the dark disco room with flashing lights, smoke and music, ball pit with gun turret, fun slides, tunnels, climbing nets. A experienced party host will Marshall the laser activity. hits, top scorer, winning team total hits and team based score. 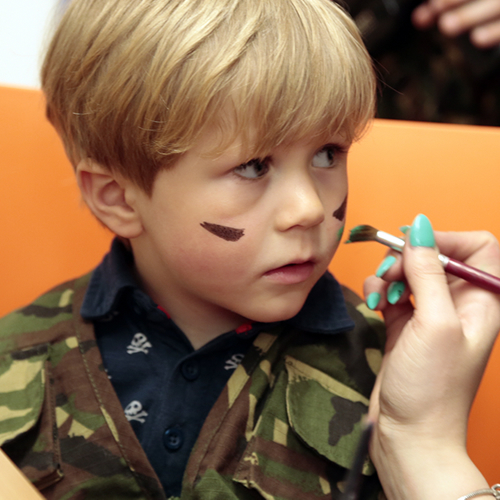 Battle takes place in two session formats; Team and Free For All.